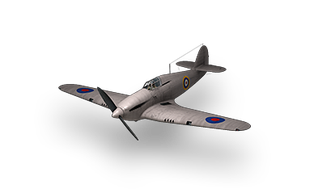 Developed as a multi-purpose aircraft for the Royal Air Force. The first prototype flew in February 1937, with total of 192 aircraft being built. 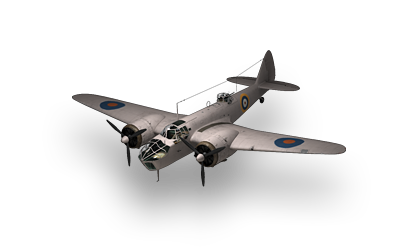 The last multirole fighter in the British heavy fighter tree. Coming from the Demon you will recognize a slightly less manouverable flight experience. This plane was classified as a regular fighter before the inrtoduction of multirole fighters.